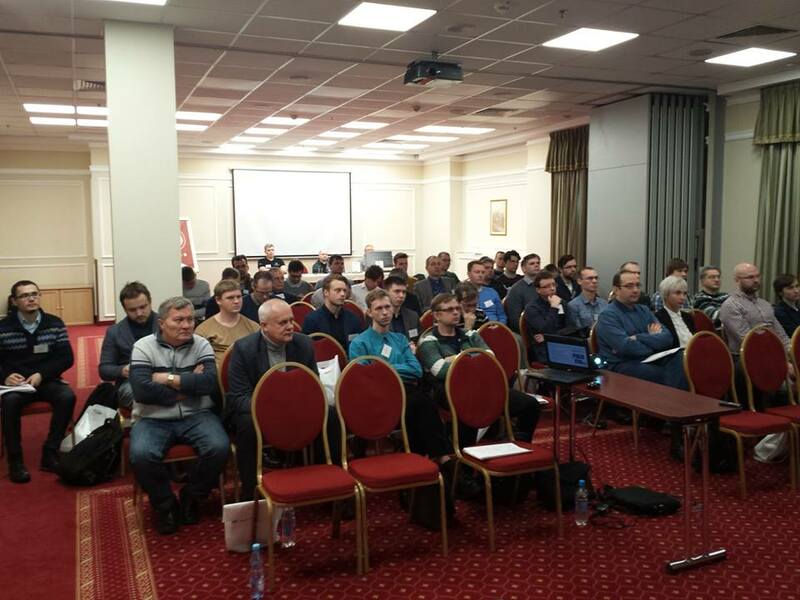 RISC-V Developers Forum took place in Moscow at 7 December. More than 50 developers have participated in forum showing great interest to growing RISC-V ecosystem. CloudBEAR have presented its microprocessor products based on RISC-V ISA.